Home » Entertainment » Technology » You Can Build Anything with LEGO. Even Your Own Family! You Can Build Anything with LEGO. Even Your Own Family! When I was a kid I used to have a set of LEGO that I played with constantly. In fact, my mom still has it and my kids love to get it out of the closet when we go visit over the summer. They think it is funny how different they look compared to their own LEGO sets. My own kids have more LEGO blocks than you can ever imagine. Honestly, there are huge bins of LEGO in my playroom and my kids are now teenagers. I will never, EVER get rid of their LEGO sets. Hopefully my own grandkids will be pulling them out of my closet during summer break. LEGO help children be creative. I am always a fan of quiet, non electronic forms of entertainment for kids. With LEGO, they can build anything….and now you can even build your own family! LEGO Minifigure Family lets you create a customized holiday card featuring Minifigure representations of your own family. It’s easy! Creating my little minifigure family was a lot of fun. You can add up to 13 people so if you have a really BIG family you can create them all. You can choose options ranging from skin tone, facial expression, hair style and an assortment of different kinds of clothes. 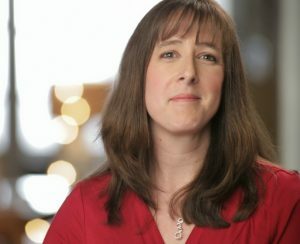 Give your character a name and save them before moving on to the next family member. You can even add pets and set the scene! Maybe you want to be in the desert or hanging out around the igloo. 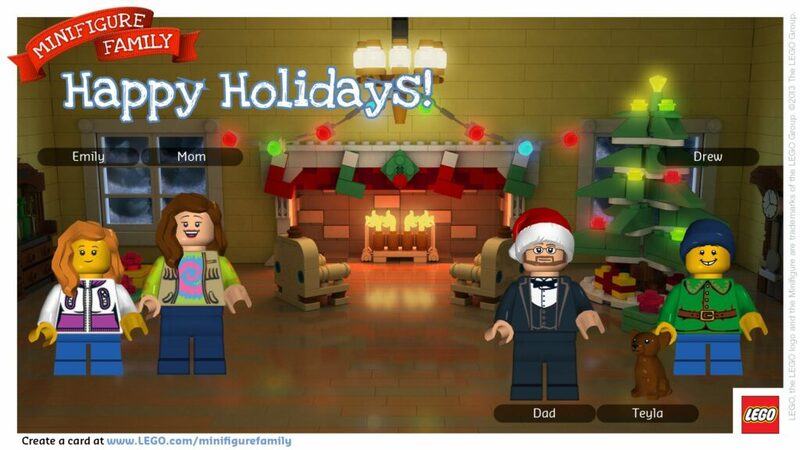 Once you’ve got your family Minifig-ed, you can share the holiday card with your friends and family via your social channels. If you are looking for a cute family Christmas card to email to your friends and family you should definitely check out the LEGO Minifigure Family. I wish I could get my REAL husband into a tuxedo like my little mini LEGO husband! Isn’t he cute?